What is an Acne Scar Treatment? Many people suffer from acne both during puberty and in later adult years. Medical treatments can treat the condition but the acne can leave pitted or discoloured scars which can be difficult to remove or disguise. Highly effective microneedling and Plexr plasma treatments are now available at our clinic that can eliminate acne scarring and return you complexion back to what it used to be with very little down- time. What are micro-needling and Plexr treatments and how do they work? We use the latest collagen P.I.N™ micro-needling device which is a new innovation in aesthetic medicine for the treatment of acne scars. Collagen P.I.N™ micro-needling utilises the same technology as the well known Dermapen™ but has three times more needles, giving optimum results for acne scar reduction. During the microneedling procedure, tiny needles are used to create controlled micro-injuries to the skin in order to produce collagen and elastin and reduce the appearance of acne scar. A course of 3 treatments is recommended. The Plexr treatment works differently and uses a plasma beam to Zap the skin around the acne scar using a controlled mini-burn to permanently and visibly reduce the acne scars in just one session. If you are considering treatment for acne scars on your face, the Plexr will have more down-time than microneedling due to the post-treatment scabbing that occurs. This will be discussed with you at consultation to decide the best option for your needs. What will happen during the Acne Scar Removal procedure? Prior to the micro-needling or Plexr treatment, your medical practitioner will apply a topical numbing cream to the skin. This is usually left for 20-30 minutes to make the procedure comfortable. During microneedling, we apply a thin layer of growth factor serum to your skin and gently glide the microneedling pen across the acne scar until the entire treatment area has been covered. This results in collagen simulation and promotes the breakdown of the acne scar. During Plexr, the probe will be passed along the skin around the acne scar to created controlled slight burns (otherwise known as sublimation). You will then be give a post-procedure skincare kit to use at home for the next 7 days to aid skin recovery. What happens after the Acne Scar Treatment? Skin will look slightly pink to moderately red (similar appearance to mild sunburn) after treatment but this should settle within a few hours. You will experience scabbing following Plexr, which will improve over a 7 days period. 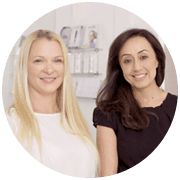 You will notice a significant improvement in the appearance of acne scars from the first microneedling treatment but a course of up to 3 are usually recommended depending on the extent and severity of the acne scars. 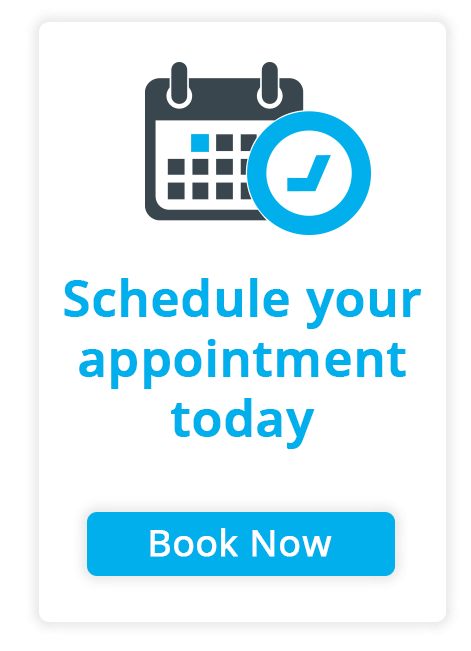 Plexr usually requires only one treatment and gives permanent results but up to 3 follow-up appointments are included, if required. Kay was really warm, welcoming and knowledgable!! She explained the procedure well and I really enjoyed my visit! I would definitely recommend dermaplaning!! My skin felt amazing afterwards! I’ll be heading back whenever possible for another go! We’re based near Regents Park, serving clients from Camden, Islington, Westminster, Kensington, Chelsea and surrounding areas.